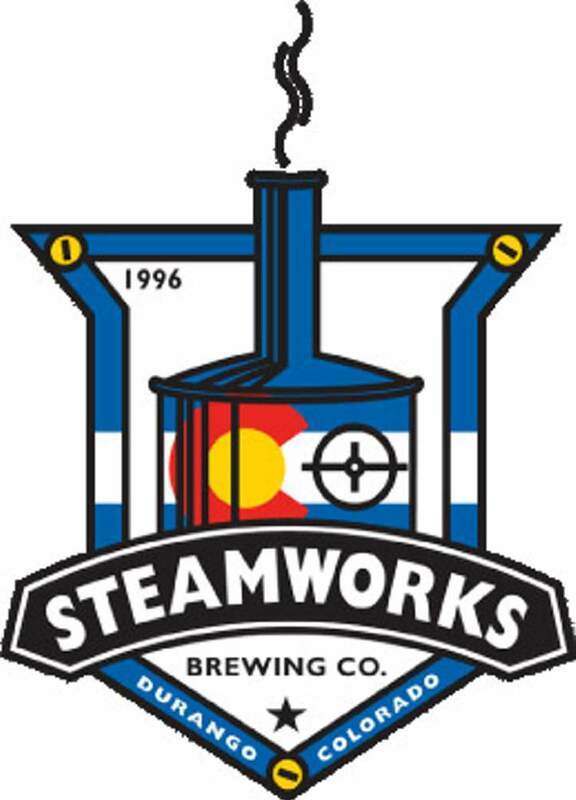 Steamworks Brewing Co. will continue its Firkin Fridays series by tapping its “Salty Dog” firkin at 3 p.m. Friday. “A Salty Dog has traditionally been made with gin, though more commonly made with vodka these days,” said Steamworks Brewer Chad Quinn, in a news release. As part of his Salty Dog recipe, Quinn returned to the more traditional gin and reduced it with raw grapefruit juice with salt. The alcohol in the gin cooked off, leaving a juniper flavor and aroma.